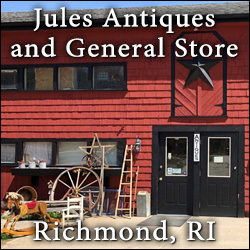 There are 0 RhodeIslandAntiqueTrail.com member shops and malls in Rhode Island East Bay Region. 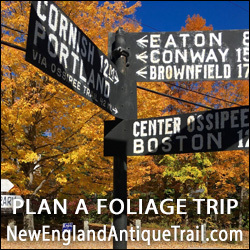 Sorry, we don't have shops listed in the Rhode Island East Bay Region Region. We are working to expand into new regions. If you own a shop and would like to list your shop with the trail, more information can be found on the Join The Trail page.